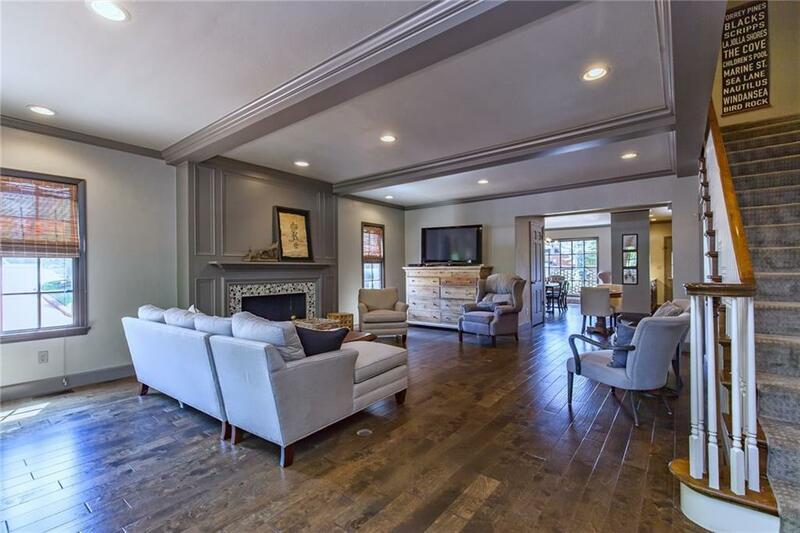 This 5 STAR CONDO is stylishly designed and decorated, sitting in one of the coolest areas in metro-OKC. 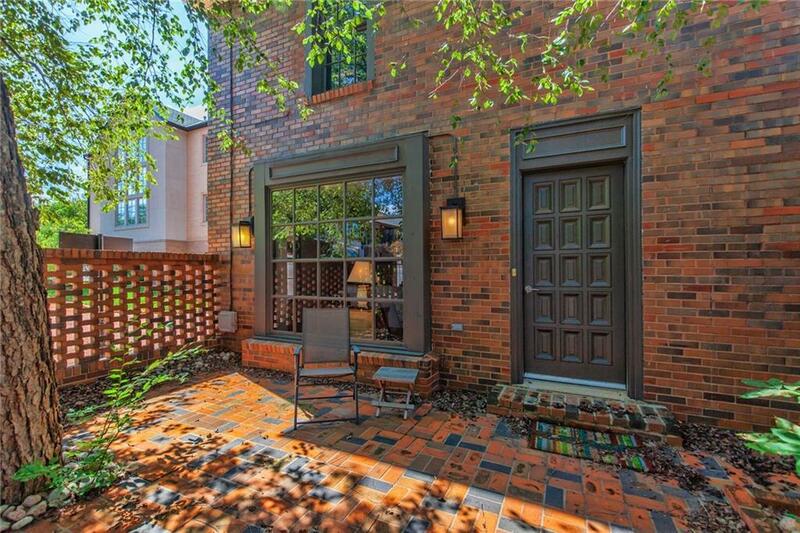 A stunning entry through the wrought iron gate and brick ENCLOSED PATIO, a roomy spot for loads of fun in your outdoor living. Enter and feel the quality with an expansive living, dining and kitchen (large space with tall ceilings - great flow for entertaining). 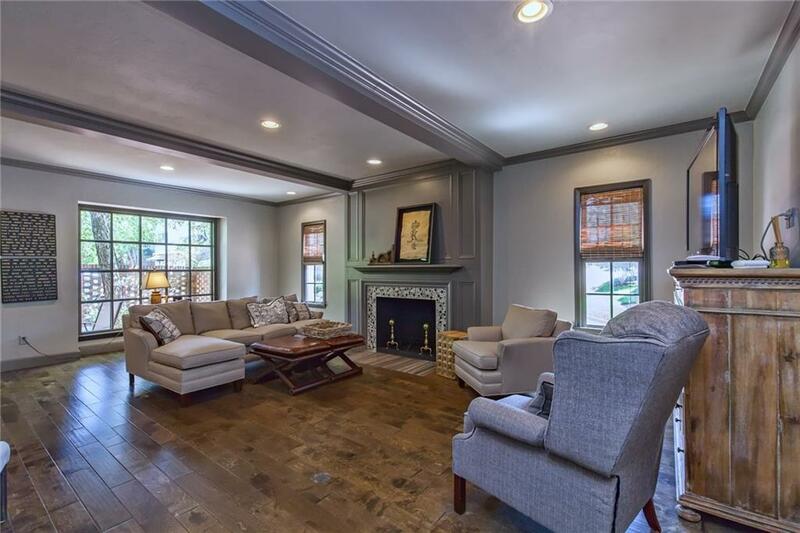 High-end finishes include WOOD FLOORS, updated paint colors, TANKLESS HOT WATER, updated fireplace front, wonderful kitchen with GRANITE counter-tops, glass tile backsplash, GAS COOKTOP, stainless steel appliances, STORAGE AND CLOSETS+. All bedrooms are upstairs. Master Suite includes updated Master Shower with GLASS SUBWAY TILE and frameless glass door. UPDATED CARPET. 2 separate outdoor spaces. 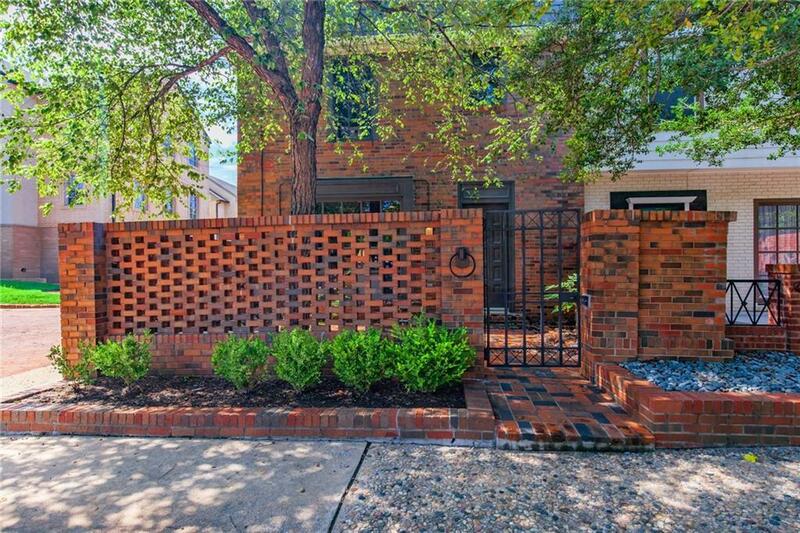 Fantastic location in the neighborhood - adjacent to the common area LAWN, FIREPLACE, LOUNGE AREA, GRILL (with a heater). Location gives easy access to almost any destination in the metro-area. Offered by Anne Wilson of Keller Williams Central Ok Ed. Listing provided courtesy of Anne Wilson of Keller Williams Central Ok Ed.